Promoting the joy of dance for over 80 years! 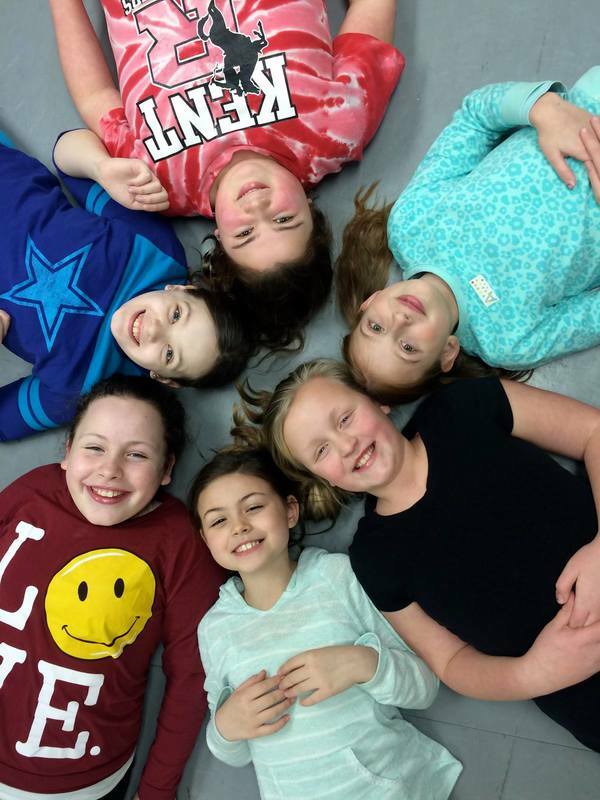 Franklin School of Dance is a premium dance studio in downtown Kent, OH providing recreational dance lessons for ages 3 & up. We offer a fun, nurturing environment for children, teens and adults of all skill levels. Courtney started taking dance lessons at Franklin School of Dance at age 3 and continued through high school. She then began teaching at the studio after earning her certification through Dance Masters of America. In the summer of 2011, she became owner and lead instructor at Franklin School of Dance. Courtney teaches ballet, tap, jazz, pointe, lyrical and beginner tumbling. Koral started dancing when she was 3 years old at Franklin School of Dance. She began competitive dance at age 10 and continued throughout high school, traveling to Los Angeles, New York City, Chicago and Detroit to participate in workshops such as The PULSE and dance classes led by choreographers at studios such as Edge Performing Arts Center (in L.A.) and Broadway Dance Center (in NYC). Koral choreographs and teaches hip hop, jazz, cheer dance, tap, tumbling, lyrical, ballet and pointe. Jackie began taking classes as a youth under the tutelage of Bill Franklin and later studied ballet, tap and jazz at the Morganstern Studios and Cleveland School of Ballet, becoming a professional dancer and model. She ran her own dance studios in Akron, taught classes for Bill Franklin and later owned and operated J.J.’s Dance Factory in Perrysburg for 29 years.